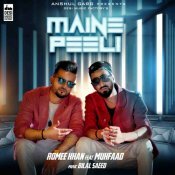 Desi Music Factory are proud to present the highly anticipated brand new smash hit single released by Romee Khan entitled “Maine Peeli” featuring Muhfaad, music by Bilal Saeed!! 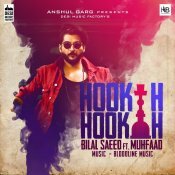 Desi Music Factory are proud to present the long awaited brand new smash hit single released by Bilal Saeed entitled “Hookah Hookah” featuring Muhfaad & Bloodline Music!! Raftaar’s brand new album “Zero To Infinity” is out now!! ARE YOU Muhfaad? Contact us to get a featured artist profile page.